Longreach Airport is owned and operated by Queensland Airports Limited, which acquired a 99 year lease over the airport from Longreach Regional Council in October 2012. Longreach Airport is located off the Lansborough Highway approximately two kilometres from the centre of Longreach. 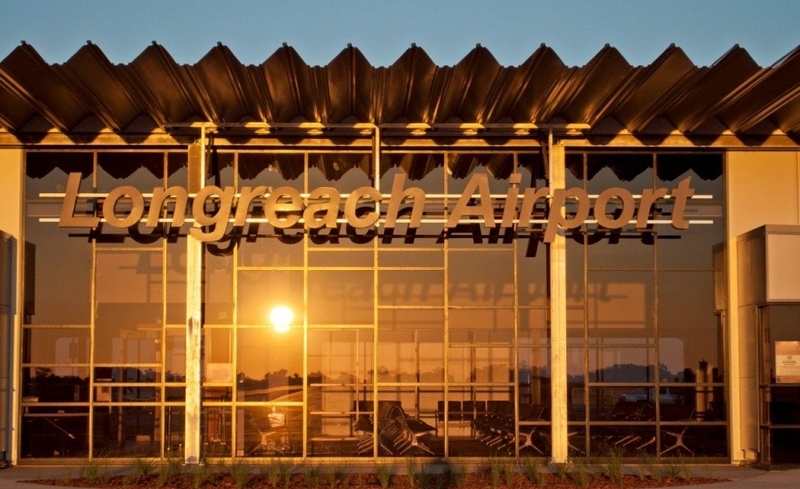 Longreach Airport largely services the central west region covering Longreach, Winton and Barcaldine townships. Longreach Airport is the gateway to Outback Central Queensland providing a superior travel experience to all travellers.